Are you part of the growing number of Americans who have more debt than savings? Used books, DVD’s, CD’s, electronics and more can be sold directly to Amazon or to customers on Amazon by creating an Amazon sellers account. With minimal time each week, you can create a lucrative little side business by simply sorting through items within your own home or neighborhood at garage sales and thrift stores. Some people have found selling on Amazon to be so successful, they keep their inventory in a self-storage unit, earning extra income even after their debt is paid off. If you have a car, you can work on your own time driving for Favor Delivery, Lyft, Uber, DoorDash or Instacart. Ride-sharing and delivery services allow you to work as much or as little as you want, providing the opportunity for unlimited income potential. Live close to a sports arena or other tourist destination? Consider renting your home as an AirBnB while you and your family are away this year. You can easily store important documents and valuables in a local self-storage unit at minimal cost in order to keep items secure. 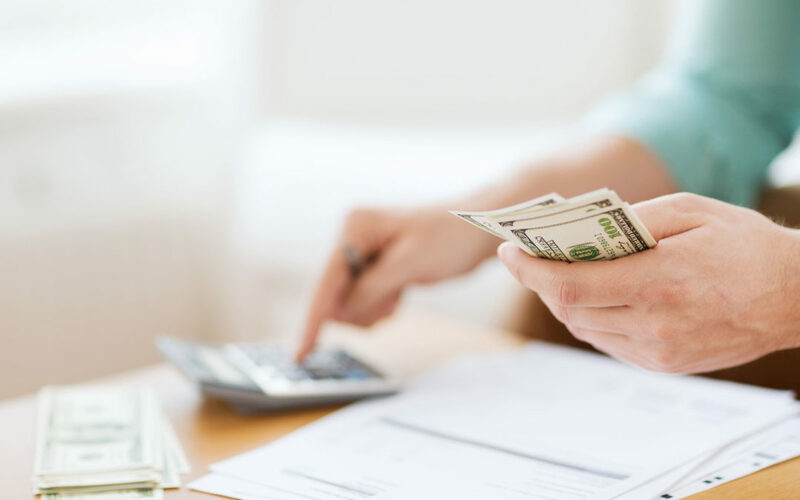 Once you’ve found a method to earning some extra cash, find a debt-payment tactic such as the snowball method or the avalanche method and stick to it. You’ll be debt-free in no time! To the newly debt-free, happier you!